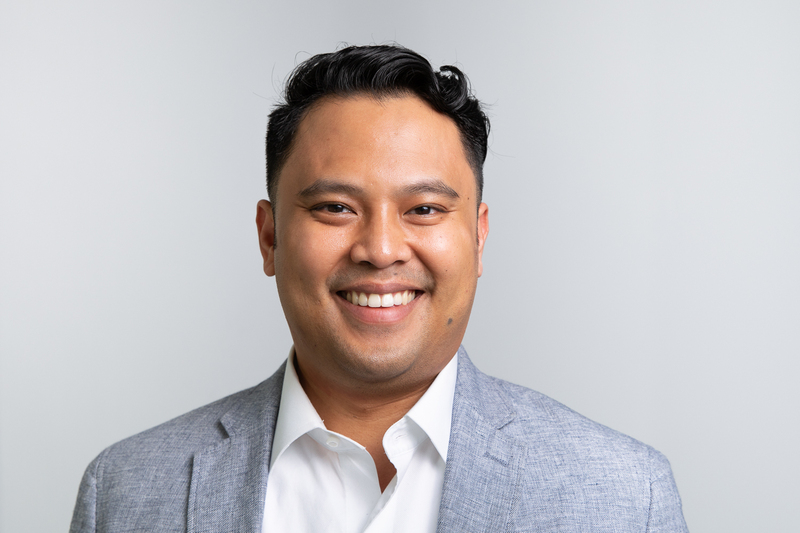 Phanuel (pronounced "manual" with an "f") Roxas is a Client Relations Associate at Vanderbloemen Search Group. Phanuel's focus on the Sales and Client Relations Team is walking prospective clients through the Vanderbloemen process to help them discern next steps. He helps equip pastors, church leaders, and lay leaders about how using Vanderbloemen's executive search process can help them steward their time and resources during their staff searches. Prior to his time at Vanderbloemen, Phanuel was a Marketing and Sales Director for a Houston-based restaurant group, where he developed programs to help extend their reach in the Houston community. He also worked for a private charter airline that allowed him to visit six of the seven continents. Phanuel is Inbound Marketing Certified through HubSpot. He holds a Bachelor of Arts in Mass Communication and in Christianity from Houston Baptist University. Born in Manila, Philippines and raised in Beaumont, Texas (where he developed his love of classic country music), Phanuel enjoys the ever-expanding Houston food scene and running along the Buffalo Bayou trail with his dog, Cooper. He attends Houston First Baptist Church and is active in their young adults ministry, Summit.